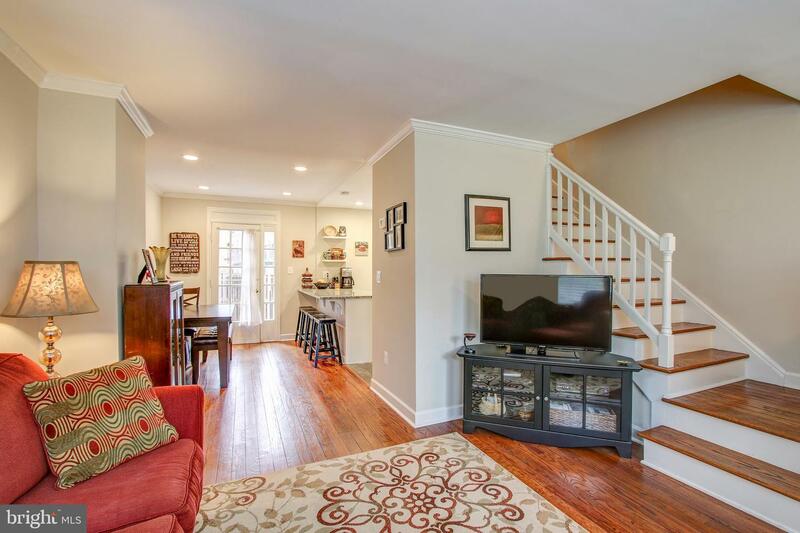 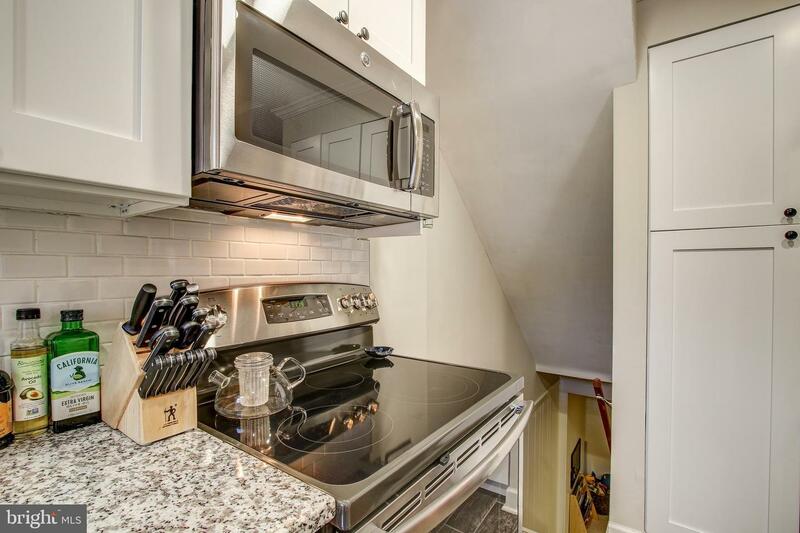 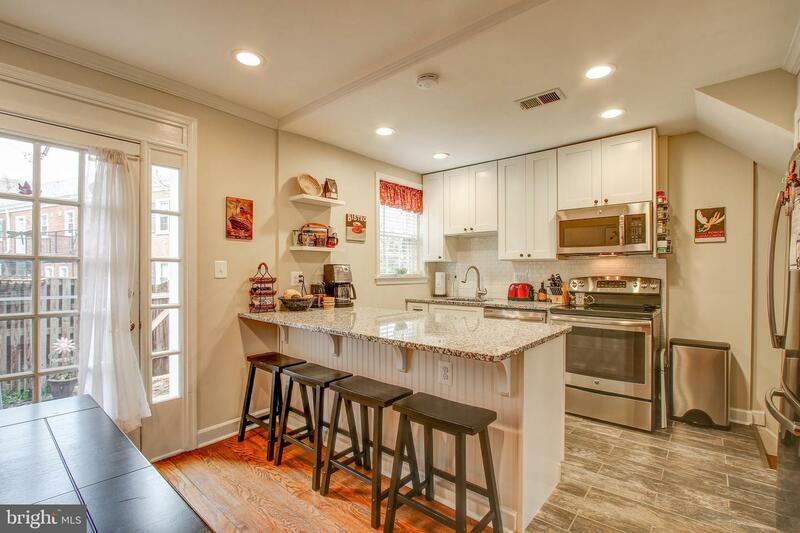 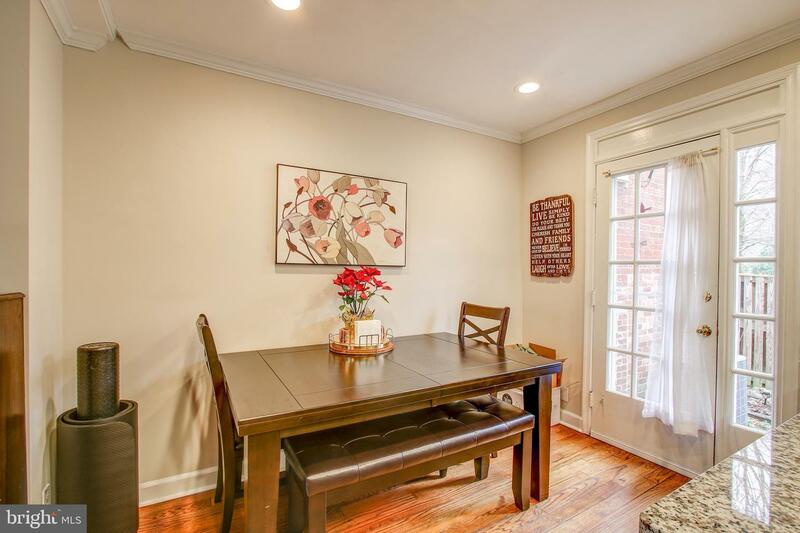 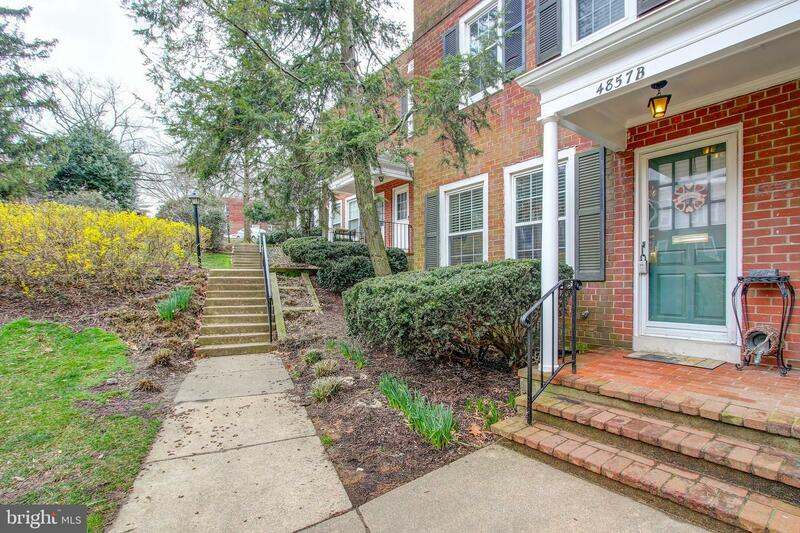 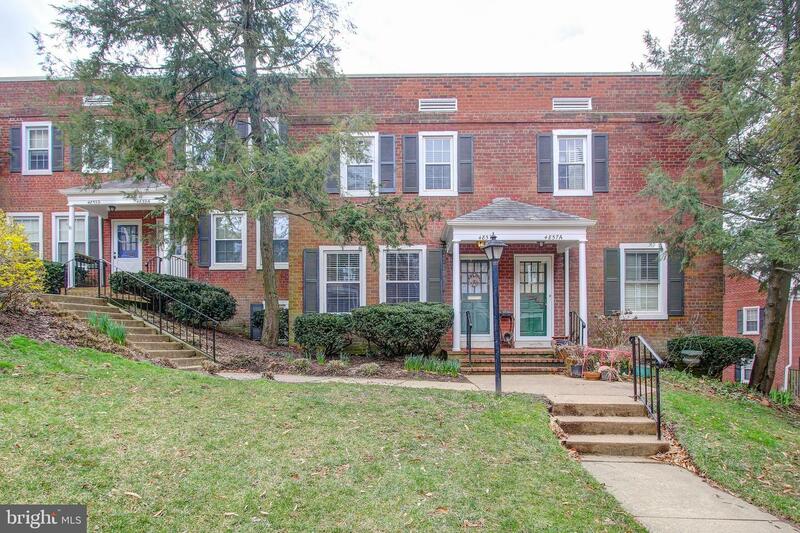 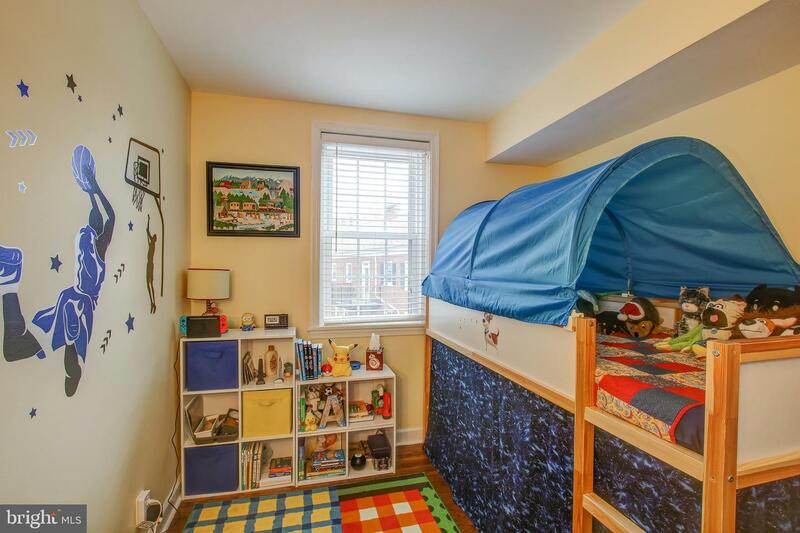 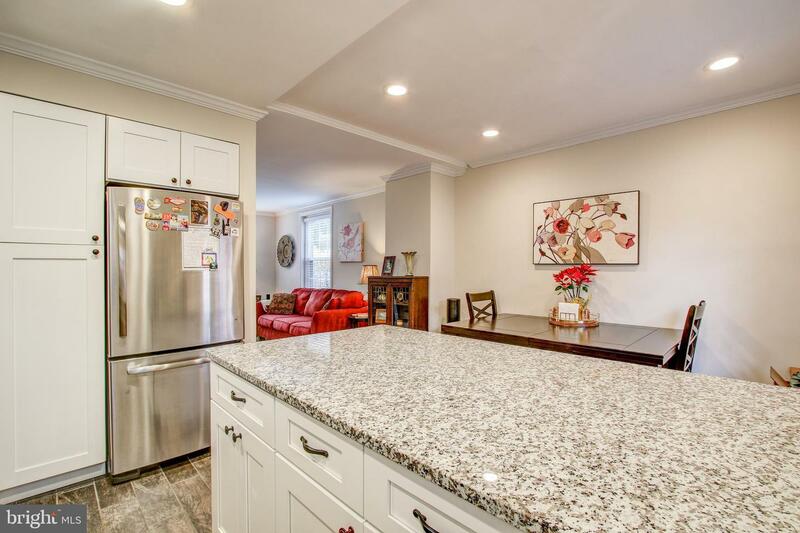 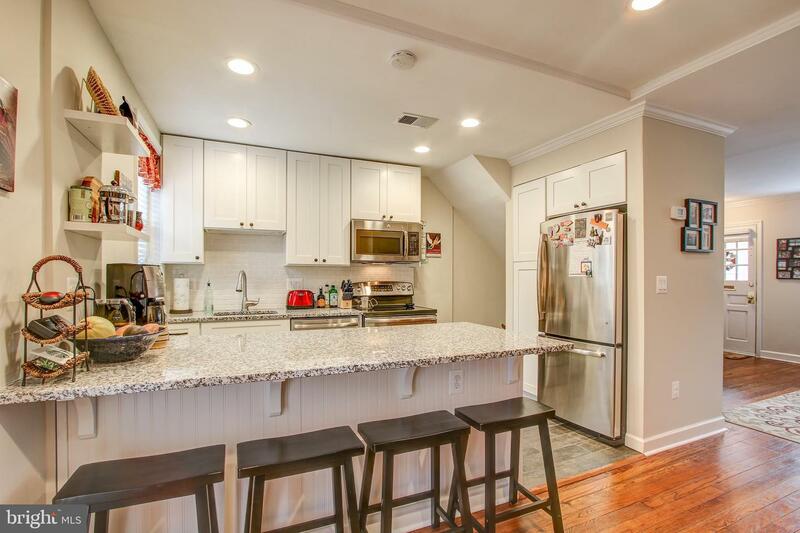 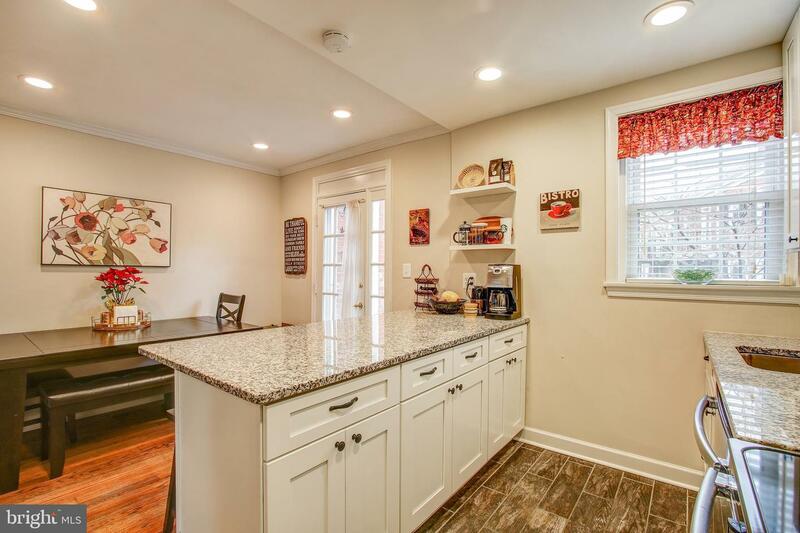 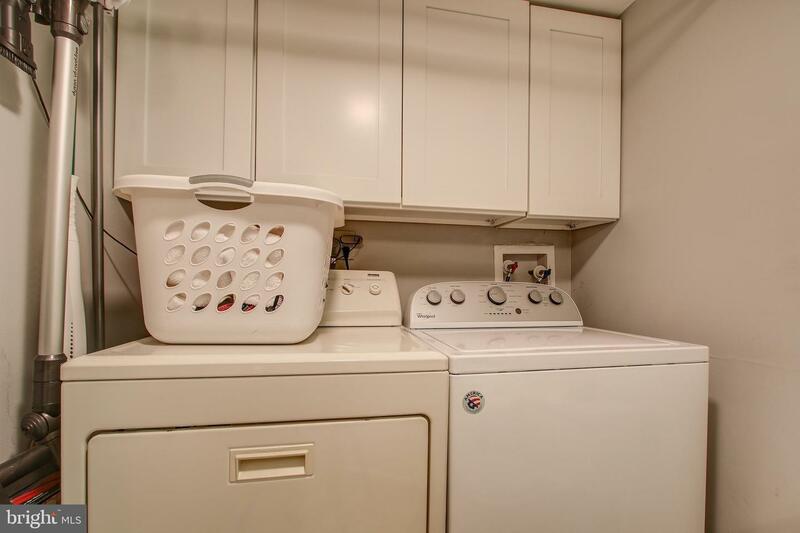 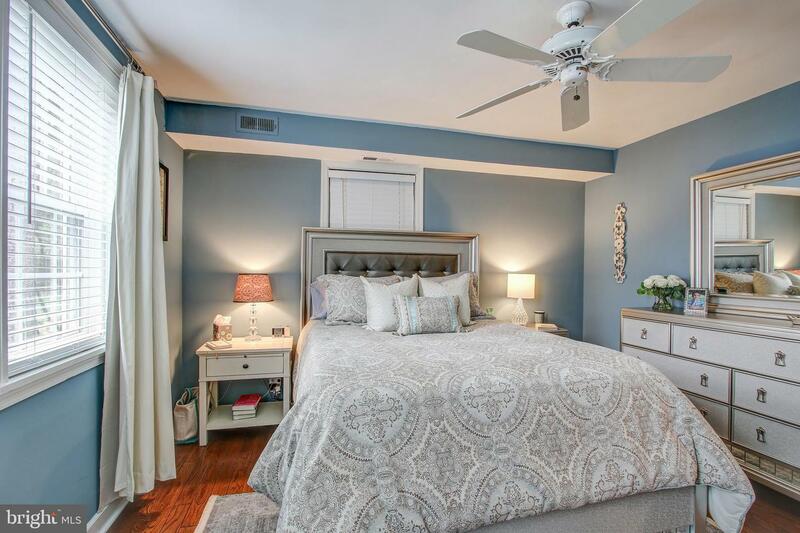 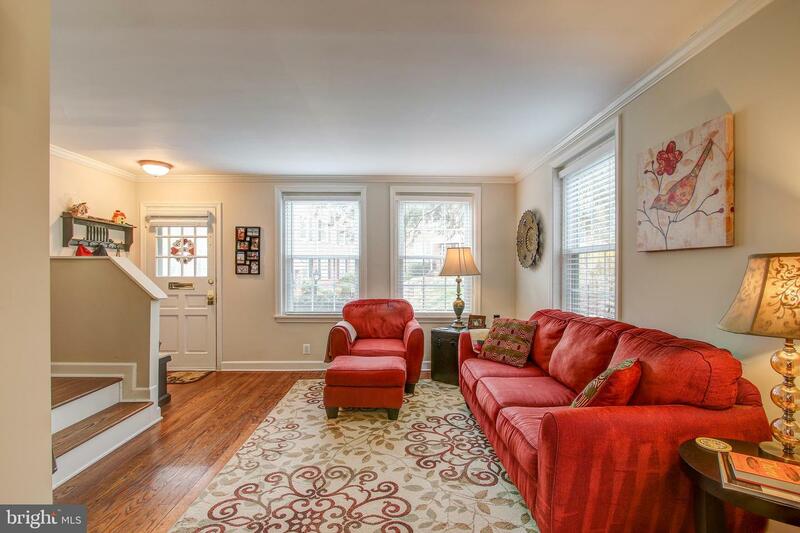 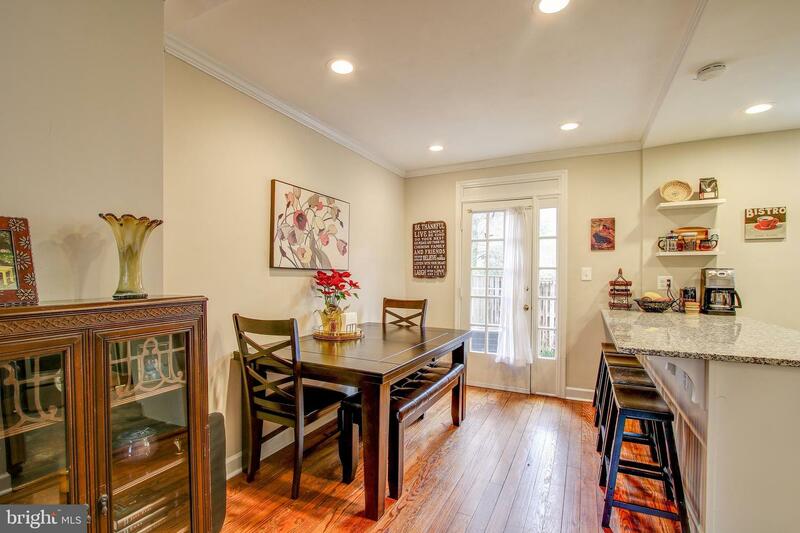 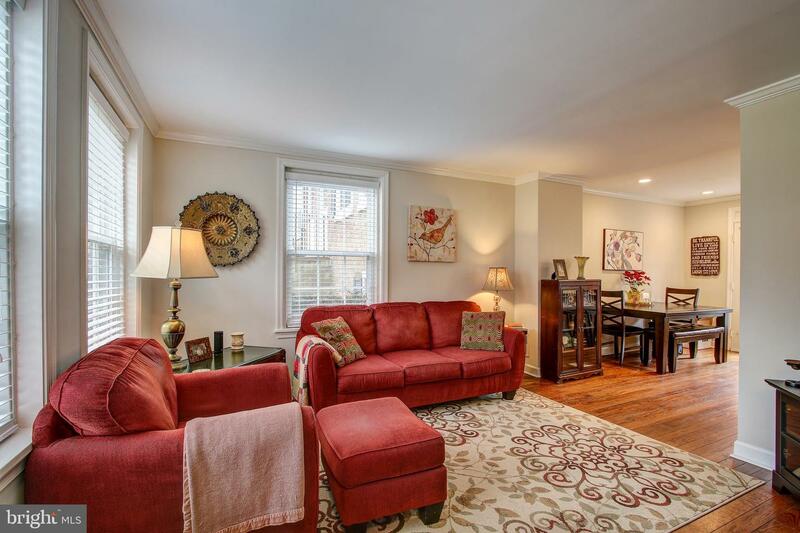 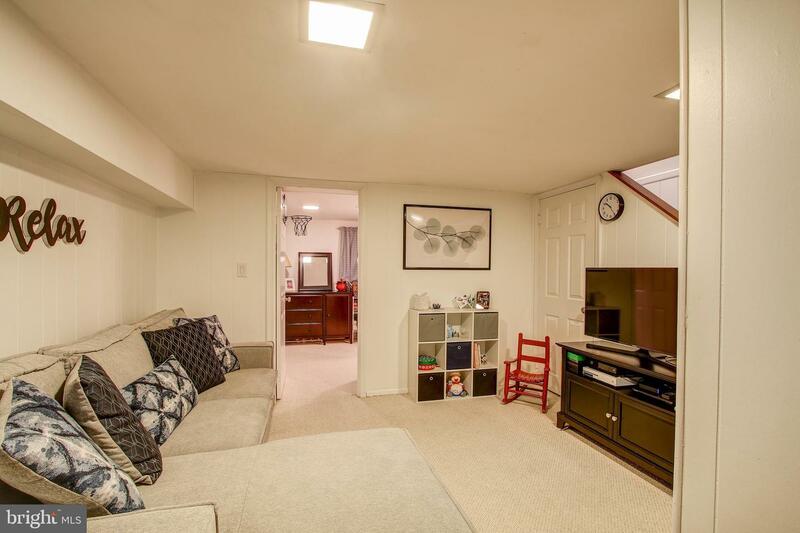 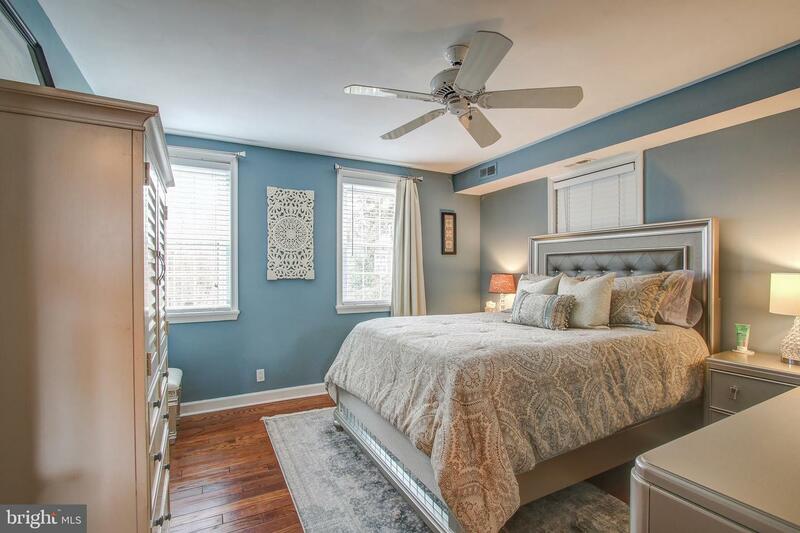 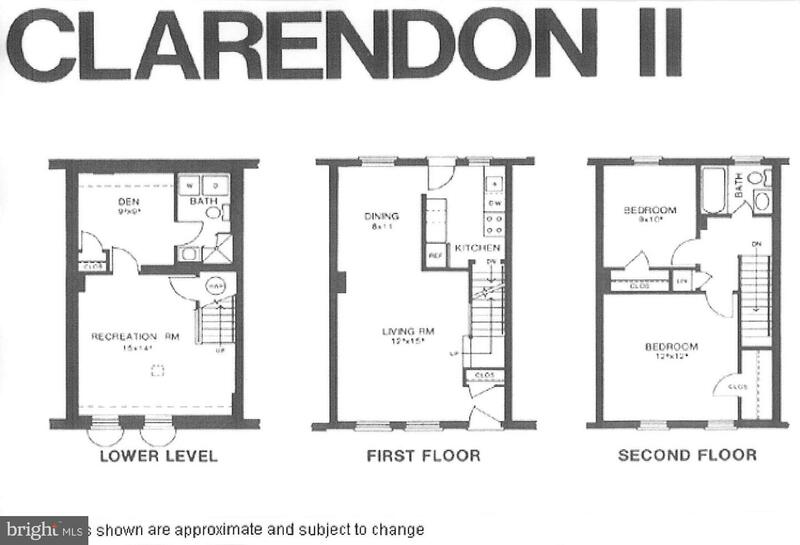 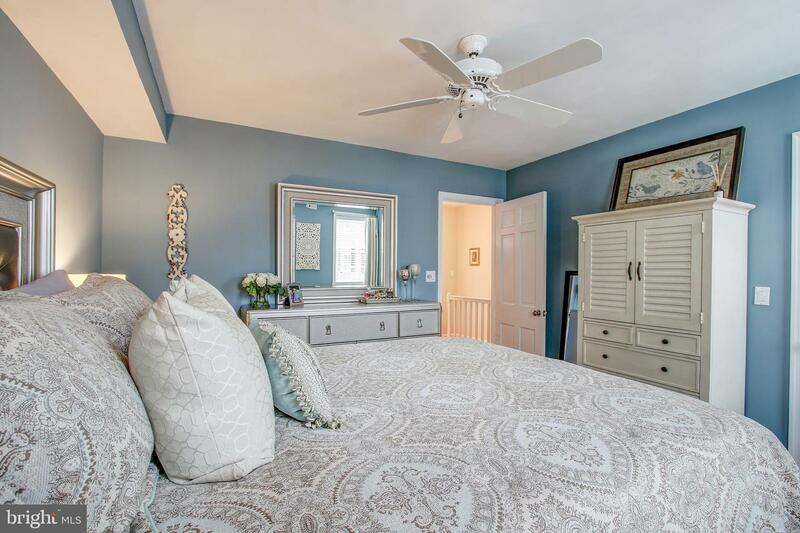 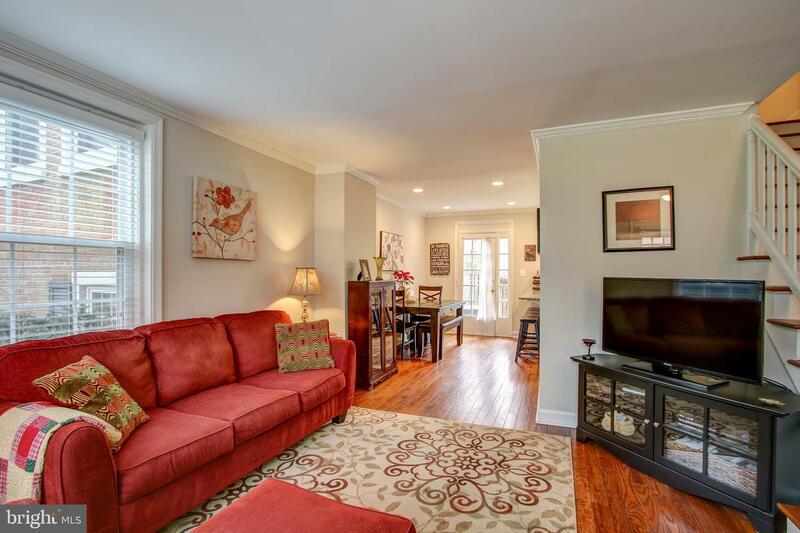 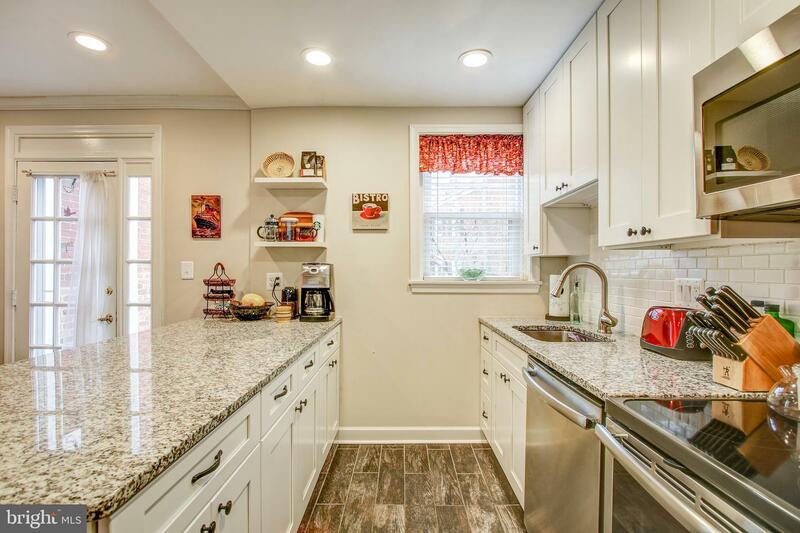 Sought after 3 level "Clarendon II" unit in popular Fairlington Villages with almost too many upgrades and updates to mention. 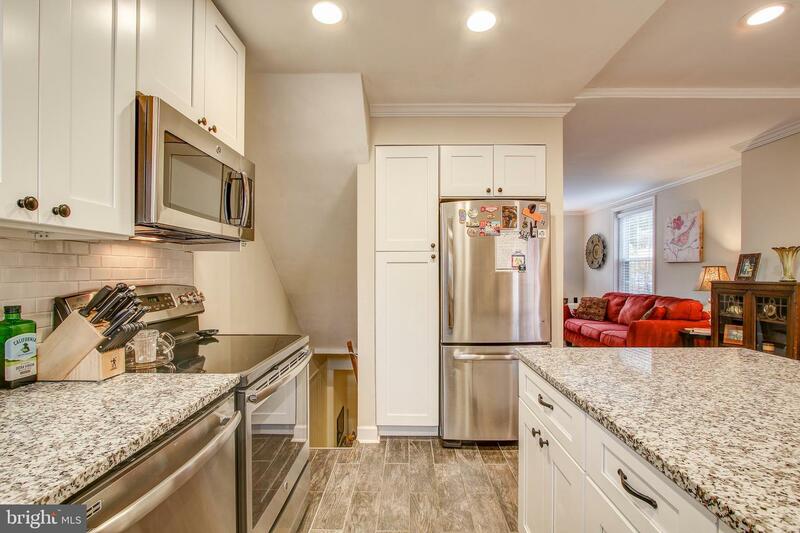 The electrical panel was heavied up to 150 amps and the kitchen was opened and remodeled to include Granite, stainless steel appliances, soft close drawers, and gleaming white cabinetry in November of 2015. 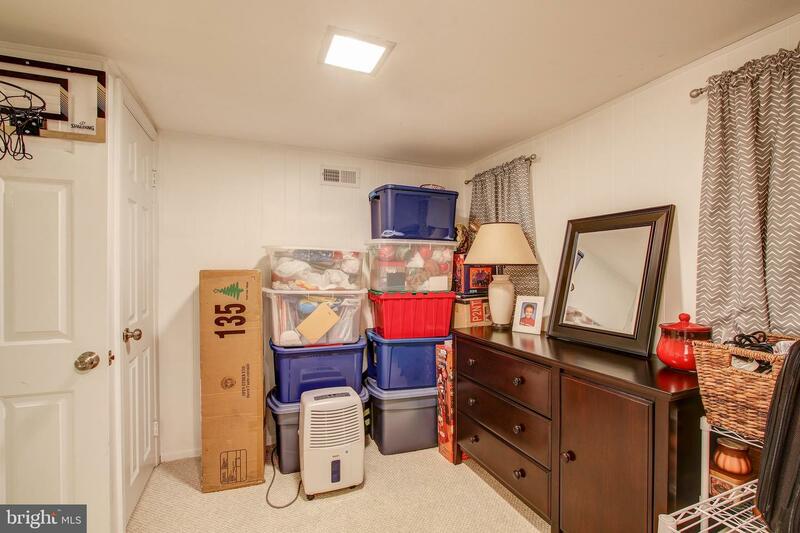 The HVAC was replaced in January of 2016. 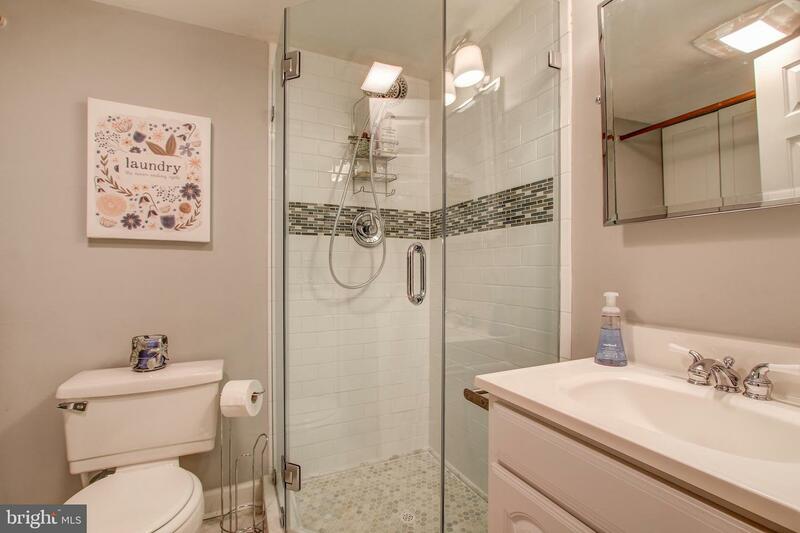 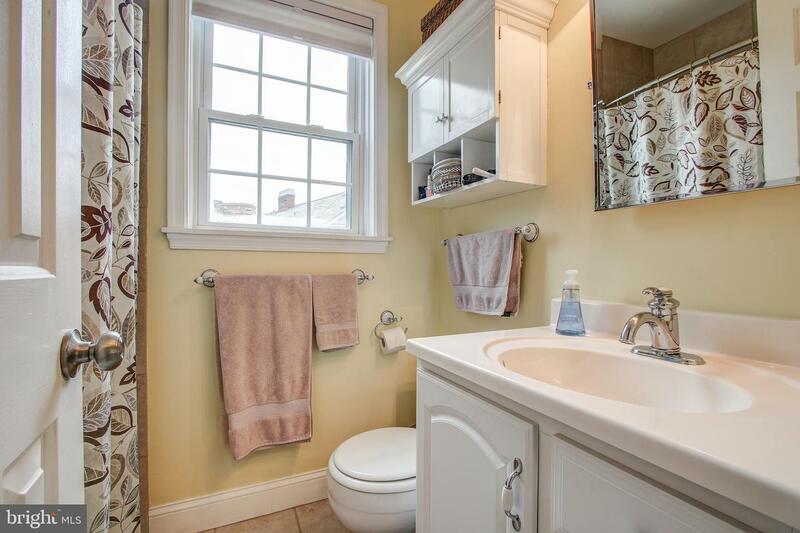 The basement bathroom was completely remodeled in May of 2016. 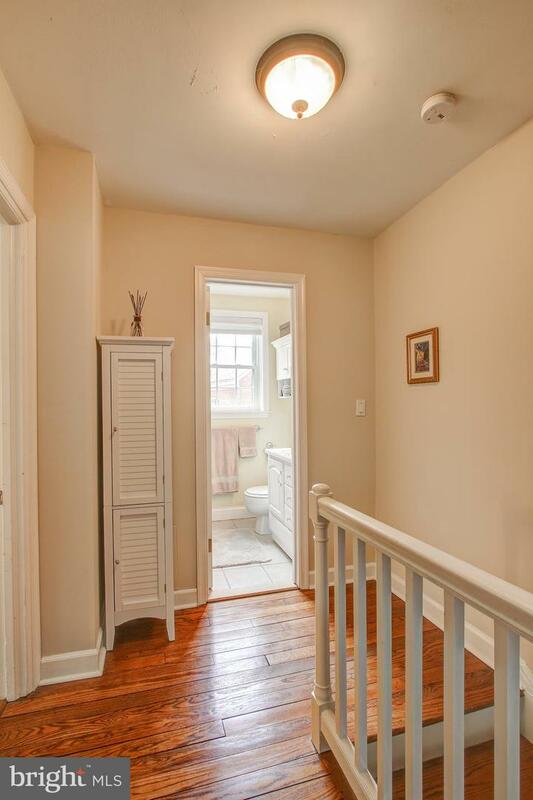 Beautiful solid hardwood flooring is warm and inviting throughout the unit including the upstairs bedrooms. 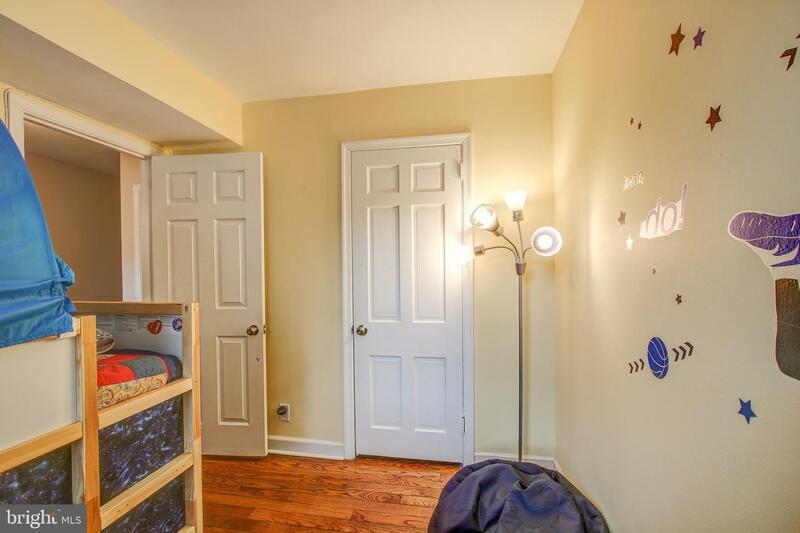 Crown molding & recessed lighting has been added where prudent. 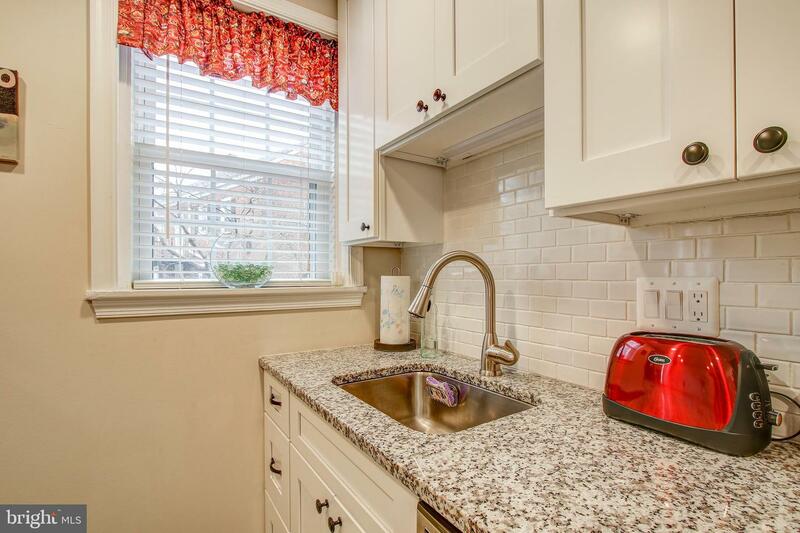 All hardware has been replaced and upgraded to contemporary brushed nickel. 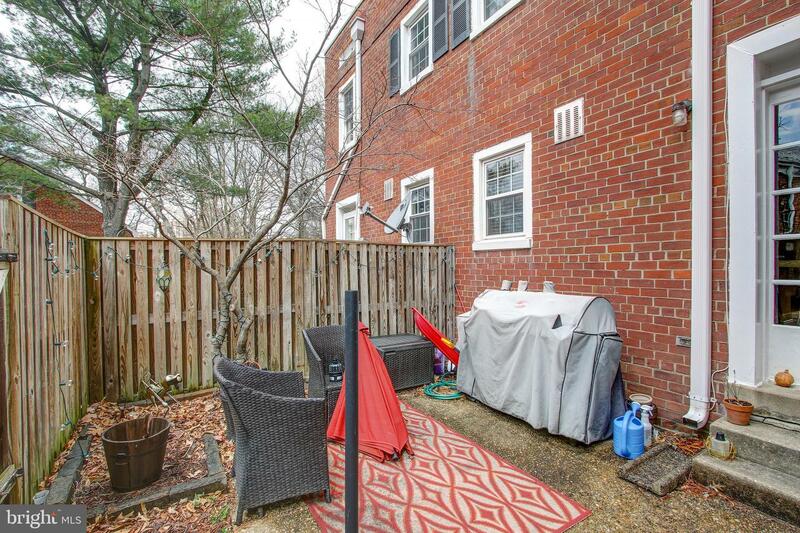 The rear of the unit has a large, private outdoor patio that is fully fenced. 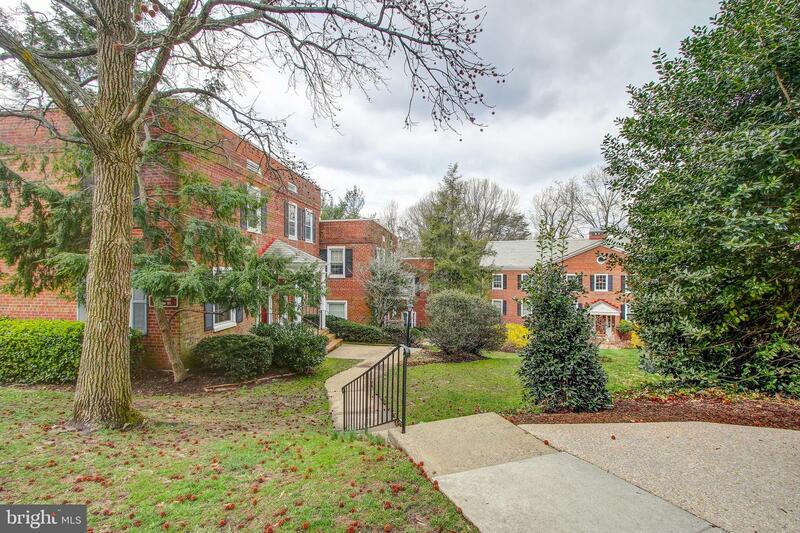  The vibrant Fairlington Villages community boasts 6 swimming pools, 12 tennis courts, parks, fitness center, common areas and green space galore, mature trees and sunny streets and farmer's market! 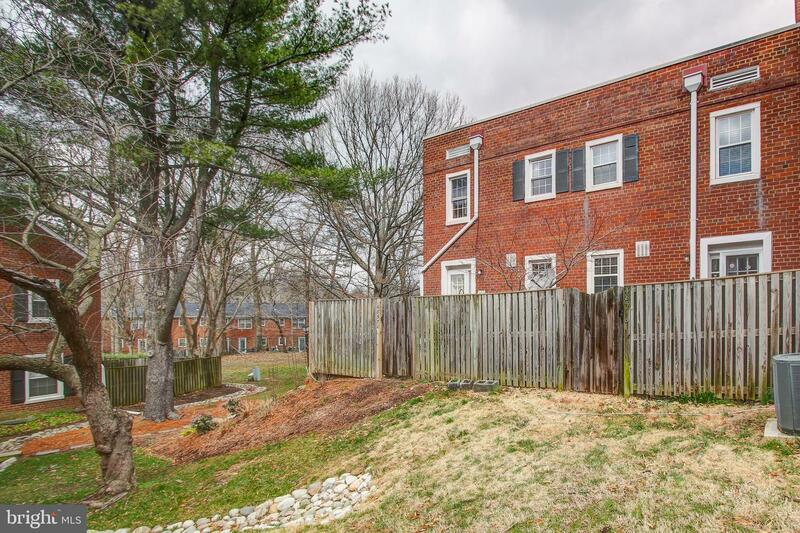  The walkability to Shirlington and all sorts of night life, shopping, restaurants, and a brand new development that is slated to be the home of a brand new Harris Teeter grocery store cannot be beat!